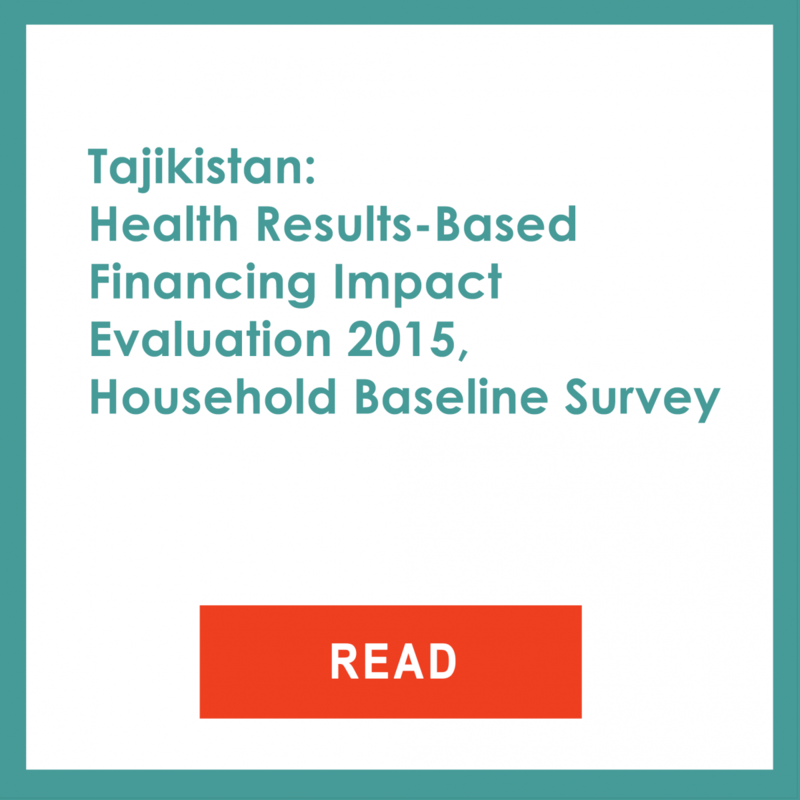 In Tajikistan, the Performance-Based Financing (PBF) mechanism aims to improve the coverage and quality of priority primary health care (PHC) services for mothers and children, as well as prevention and management of chronic diseases in rural health centers. Each quarter, eligible health centers receive a payment based on the quantity and quality of delivered targeted services. The project also pilots two additional interventions aimed at improving quality of PHC services: Collaborative Quality Improvement (CQI) and Citizen Report Cards (CRC). The first responds to policy concerns that performance incentives may not produce the desired improvements if providers lack the necessary competencies and data. The second intervention aims to increase accountability of health facilities to their local constituents. The impact evaluation employs both difference-in-difference and experimental approaches to identify the impact of the different combinations of interventions. Assignment to PBF was not random. Seven districts were selected to implement the program. Nine additional districts were selected as control districts. The selection of the control districts was guided by geographical proximity to treatment districts and similarity in terms of number of health facilities and doctors per capita. 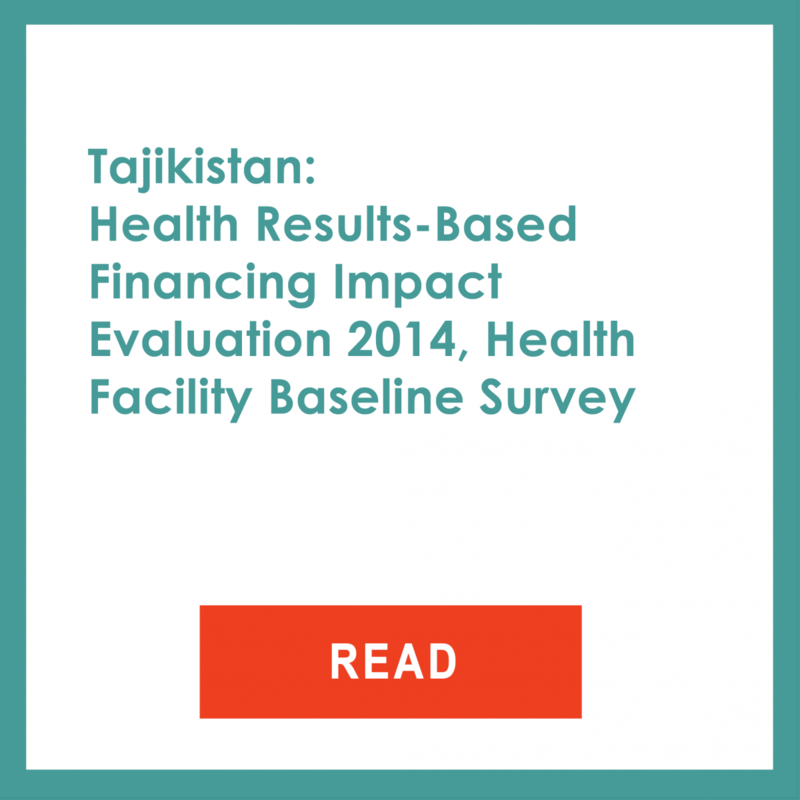 Within the 16 selected districts (treatment and control districts), clusters consisting of a rural health centers and their subsidiary health houses were randomly assigned to implement Collaborative Quality Improvement, Citizen Score Cards, or neither of these two interventions. The randomization was blocked by the district. In sum, the health centers were assigned into six study arms. In addition to the quantitative impact evaluation, a qualitative evaluation is implemented. After a successful pre-pilot, the project has scaled up. Currently, nine districts are enrolled in the PBF scheme. 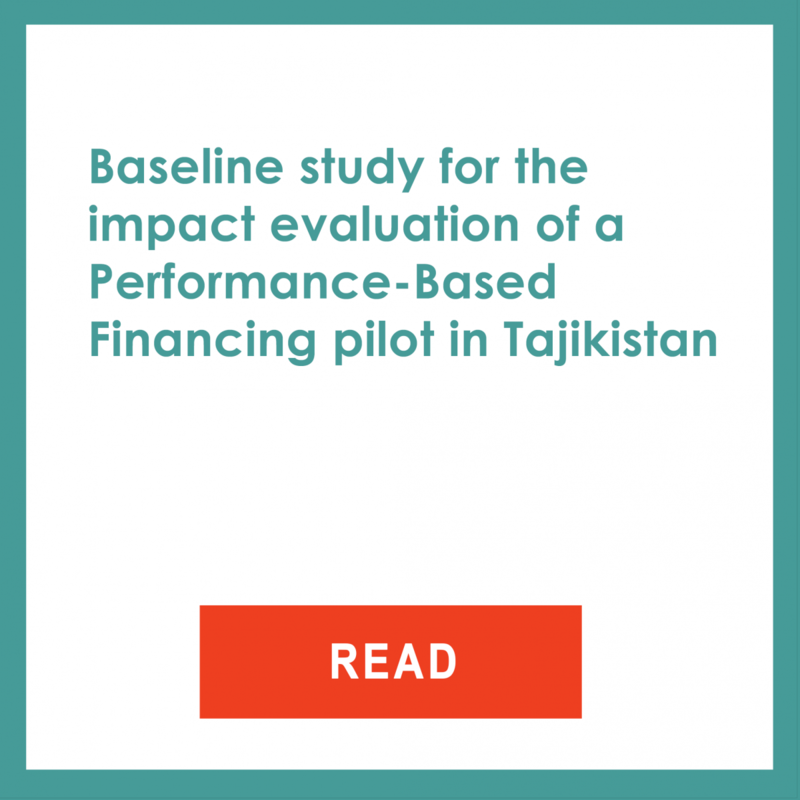 The baseline of the randomized impact evaluation has been carried out with an endline planned for 2018 to evaluate the effects of the PBF scheme in all the enrolled districts.